Print in-house with confidence. Original HP inks are designed together with the DesignJet printer and HP large-format printing materials to produce vibrant, high-impact images, clear, accurate line quality, and professional results with every print. Enjoy low maintenance, trouble-free printing. Designed together with your printer, Original HP ink cartridges are simple to install and easy to replace. 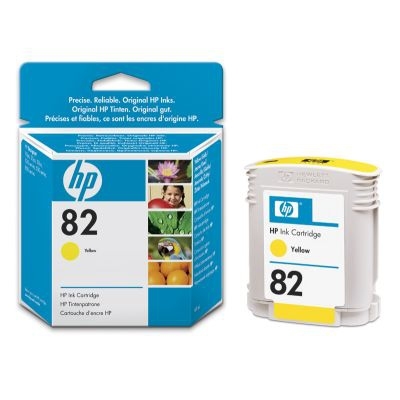 Choose from 28-ml and 69-ml color ink cartridge sizes to match the needs of the project.